Also servicing the Omaha, Bellevue and Papillion NE area. 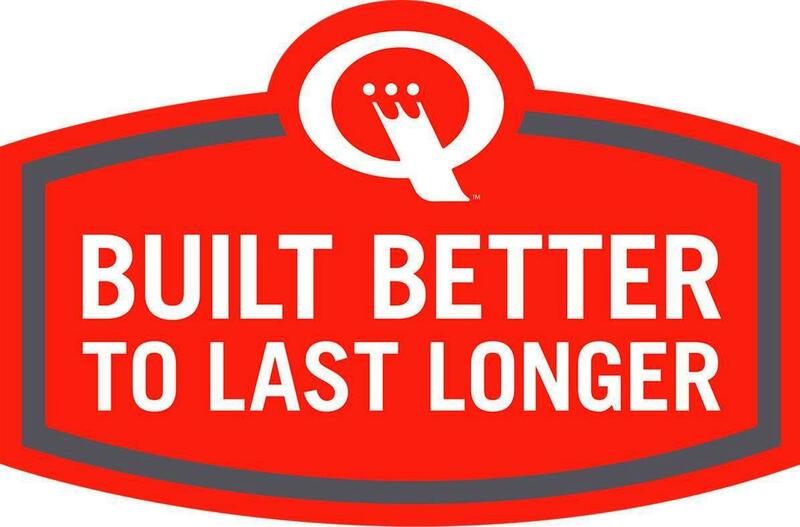 We are your local Authorized Speed Queen Service Company with a vast inventory of genuine Speed Queen Replacement parts to insure your Speed Queen laundry equipment is working for you quickly. Call with any questions or concerns you may have. 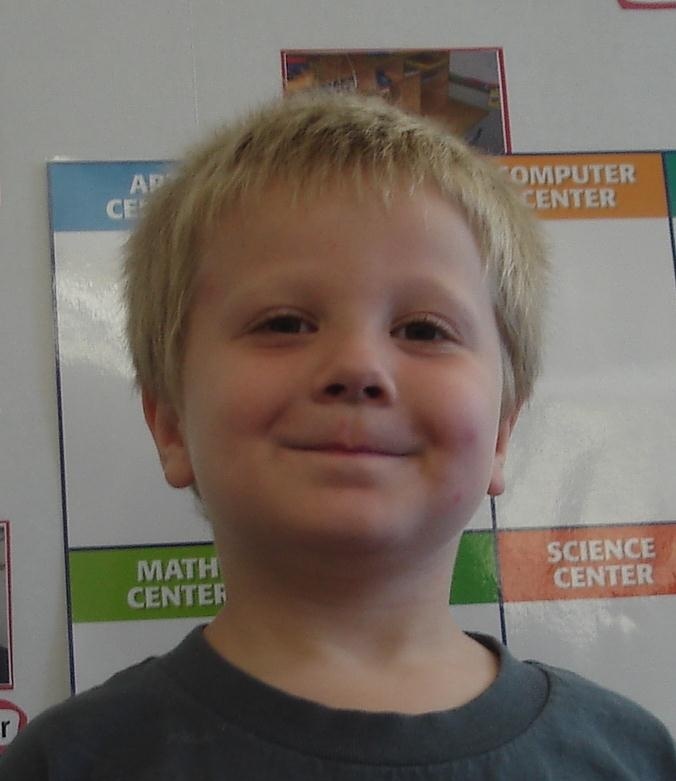 The advice and technical assistance is free. Our service and quality of work is equal to, or better than any competitor and at a fraction of the cost. 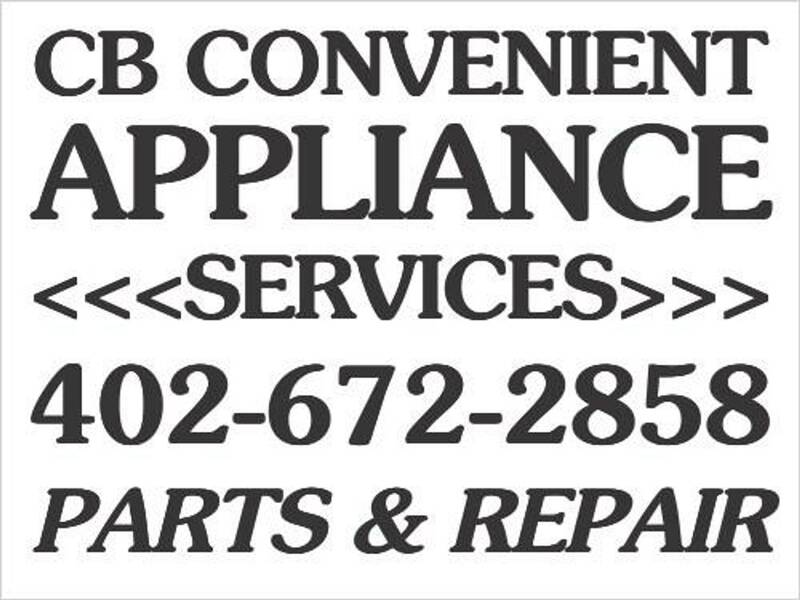 We are fully insured and ready to take care of your appliance repair and parts needs. 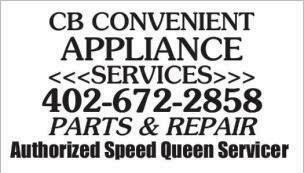 Council Bluffs Appliance Repair & Parts. DARE to COMPARE. Do you have a repair bid from another company? Call to compare the repair price.